Ader Single Hand Press Kettlebells- SALE! Ader Fat Handle Kettlebells- SALE! Ader Deluxe Premier Kettlebells- SALE! Ader Fat Handle Kettlebells - SALE! 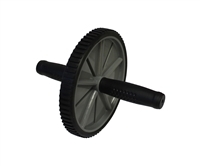 Every push and pull motion with an ab wheel targets your entire upper body and core for amazing results, such as your abs, shoulders, arms, and back. 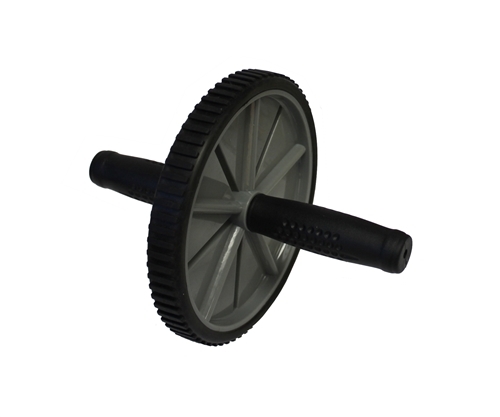 The single ab wheel comes with an anti-skid wheel for increased stability and comfortable grip contoured handles.